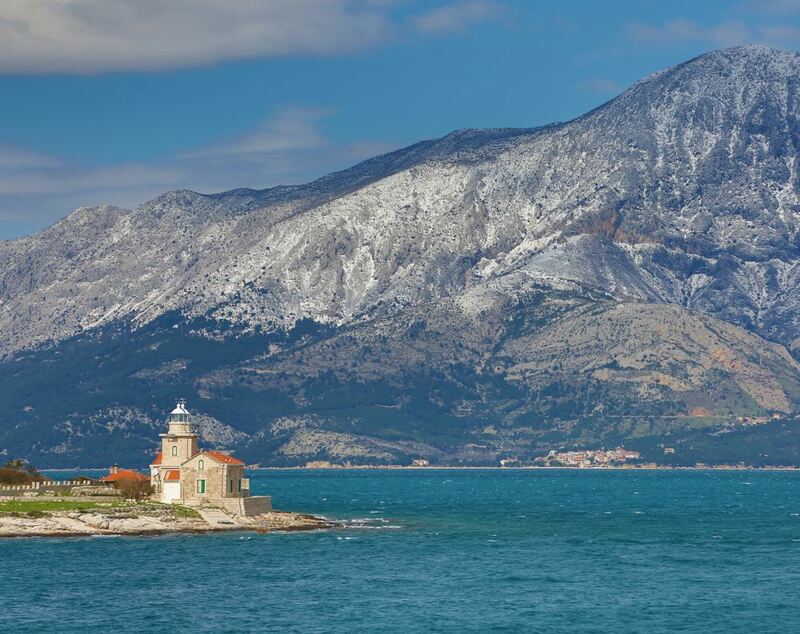 The New York Times heralded Croatia as one of the top 5 travel destinations. 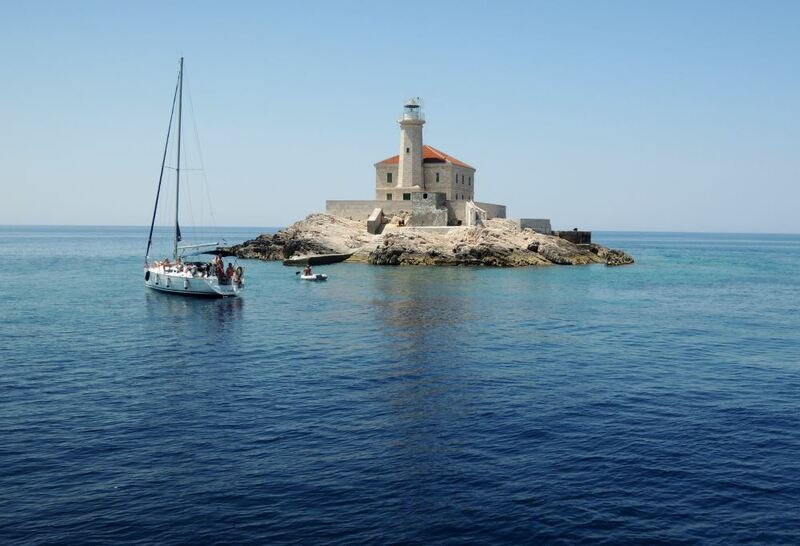 Today, Croatia and its Dalmatian Islands are one of the most highly rated places to visit. 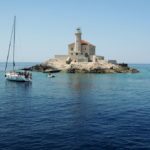 Is Croatia on your bucket list? 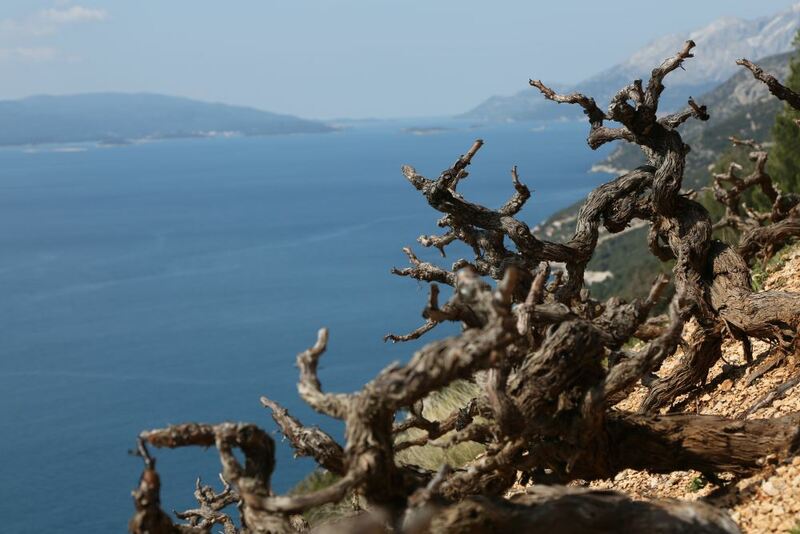 Welcome to a new type of travel platform – combining the best of our expertise in wind and wine! 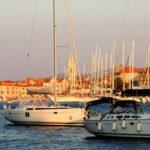 Wind & Wine Croatia provides week-long sailing trips in a 4-boat flotilla (catamaran or sailing yacht) with custom-curated winery visits in Croatia. 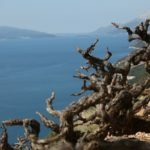 With a focus on meeting the needs and preferences of the American traveler as well as supporting the local community, the result is an elevated and unparalleled unique wine travel experience. With a Skipper and Host onboard, you’ll sail along the breathtaking rocky coastline and engage the senses in a daily, authentic experience. 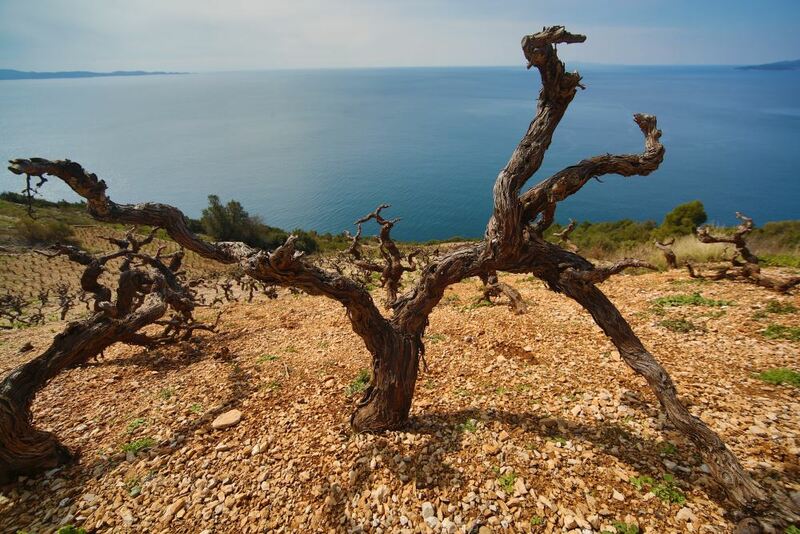 Each day you’ll visit a new island and embark on a noteworthy experience of Croatia’s delectable culinary and wine scene. 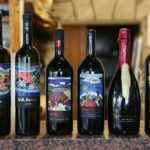 Your vocabulary will grow as you learn about the local indigenous grape varieties and wines like Pošip and Plavac Mali and the famous wine growing areas such as Dingač and Stari Grad. Steeped in history, this place of rustic, Old World charm is on the brink of discovery. 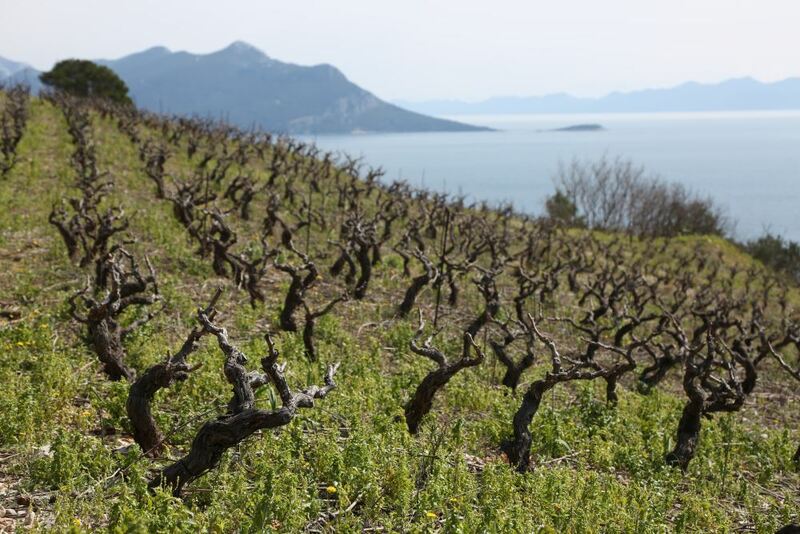 These are exciting times as a new generation of winemakers are impressively carrying the legacy of their families and pushing boundaries with modern technology to create some of the most exciting and exceptional wines today. 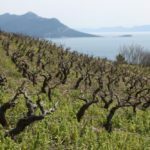 Stories abound of Croatia’s winemaking pioneers – from Andro Tomić, Mike Grgić (yes, of Napa Valley fame!) and Luka Krajančić to the multi-generational winemaking families and today’s young group of winemakers who are setting new standards of excellence. 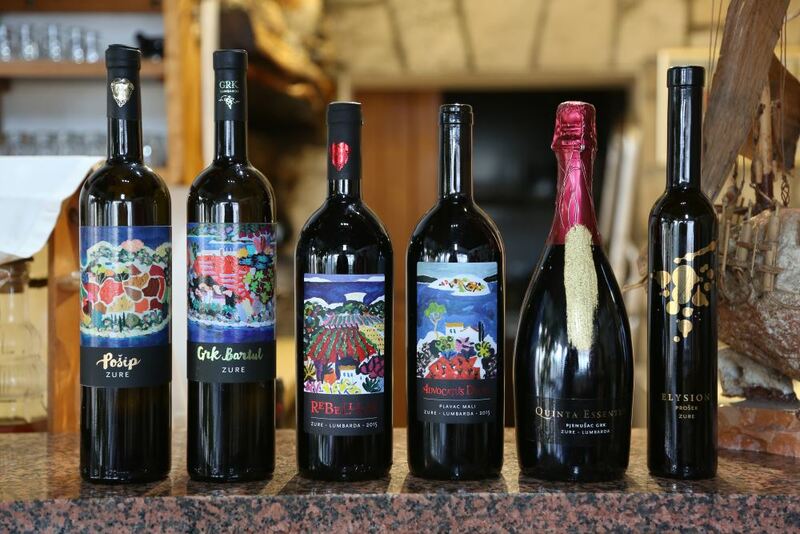 These custom-curated winery visits are tailored just for you. Additional details can be found at https://www.windandwinecroatia.com/ or by contacting the California office at info@windandwinecroatia.com or by telephone at 707.241.4800.